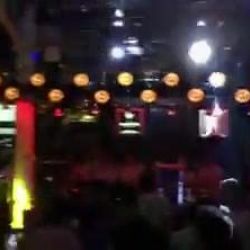 Video trimis de pe Cluburi Bucuresti: “Great nights together!! #CasinoLustParty #Wednesda...” — Great nights together! !